Can't find what you want? Want something no one else at the party will have? 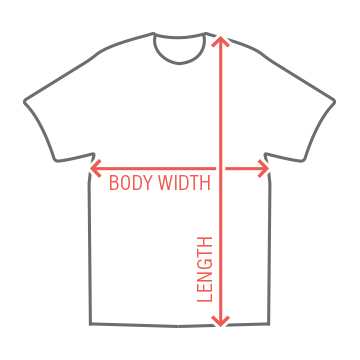 Design your own graphic tees. 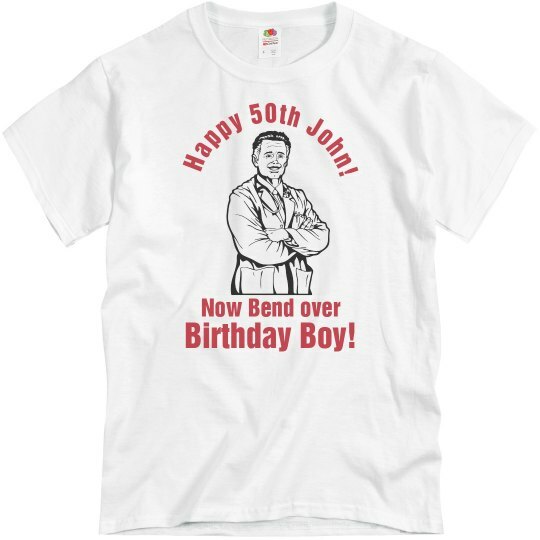 Custom Text: Happy 50th John! | Now Bend over | Birthday Boy!